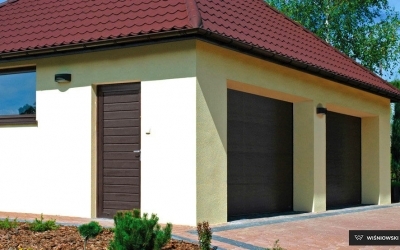 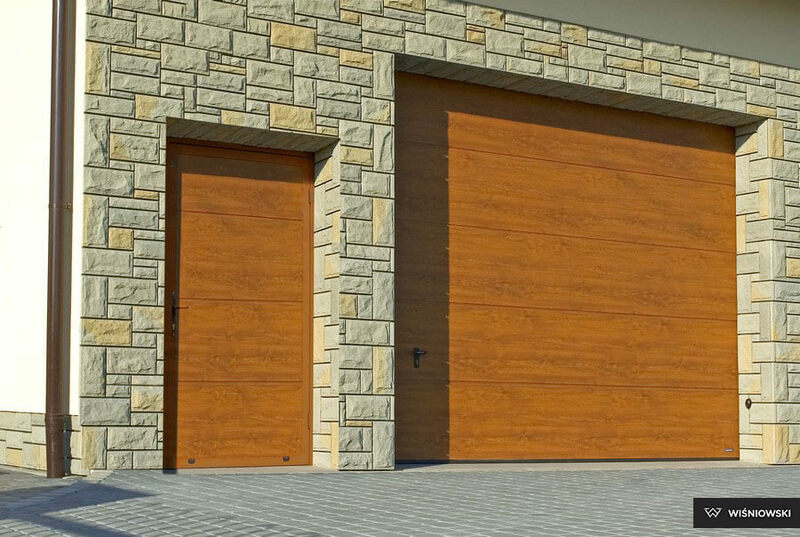 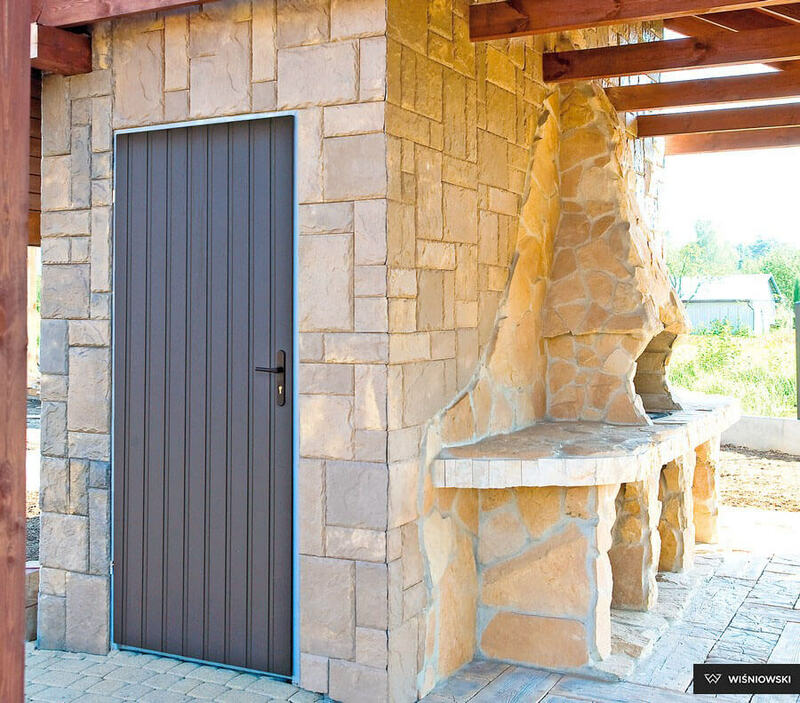 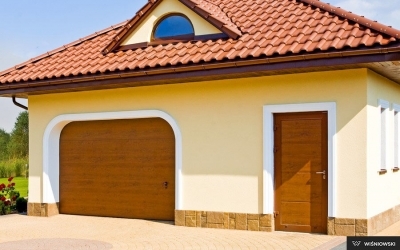 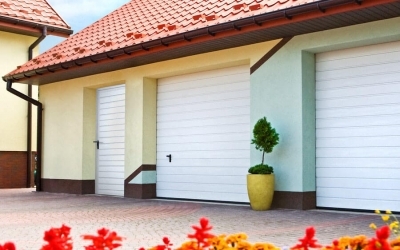 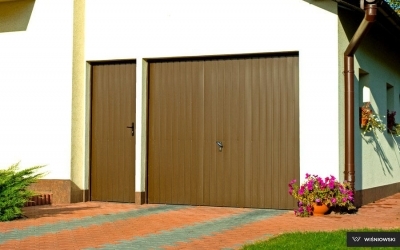 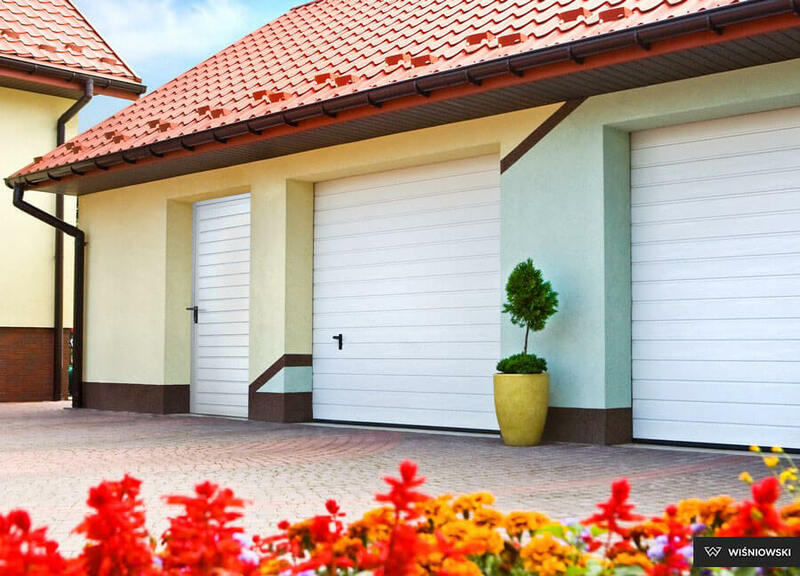 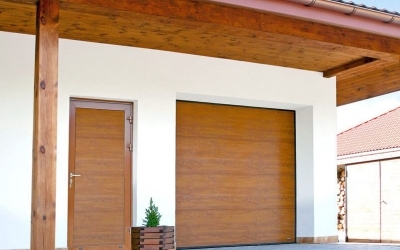 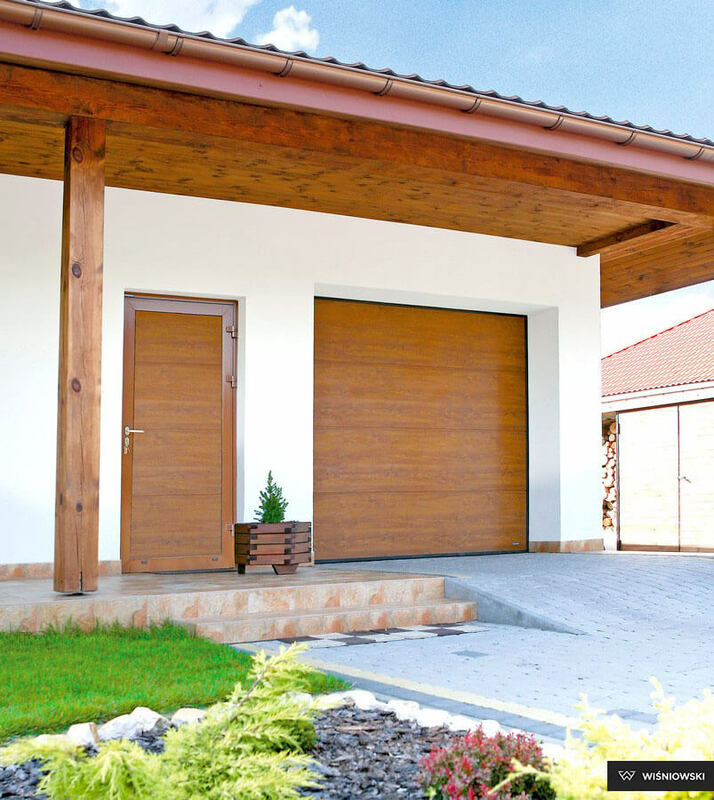 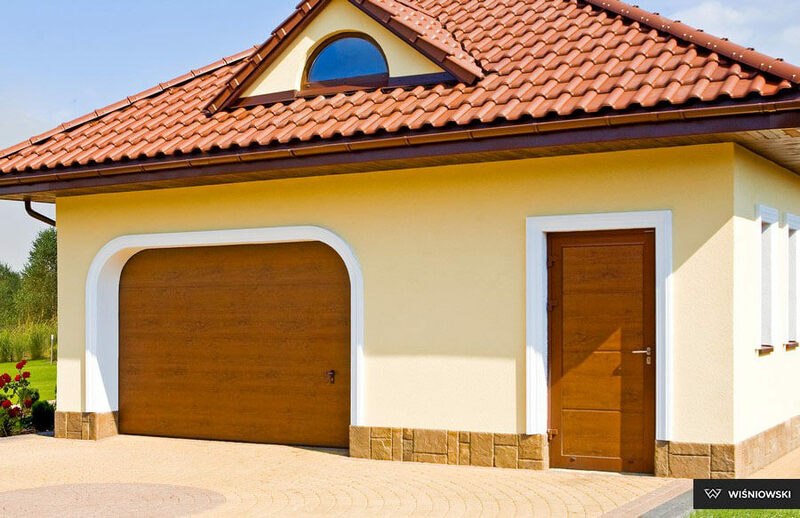 WIŚNIOWSKI SIDE AND UNIVERSAL STEEL DOORS ideally complement the up and over or double-leaf garage doors. 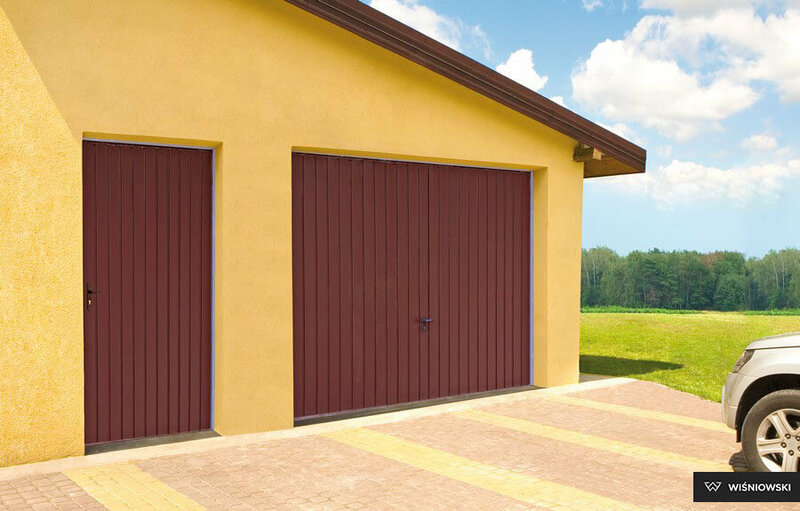 Steel doors are available in colours and infill designs matching up and over garage doors to create a perfectly matching duo. 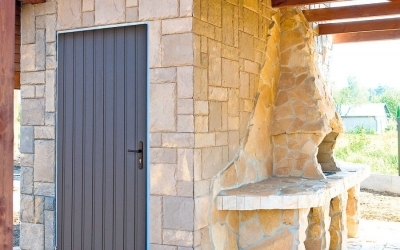 For clients who look for unique and top quality doors, we prepared the offer of RAL palette powder coating.